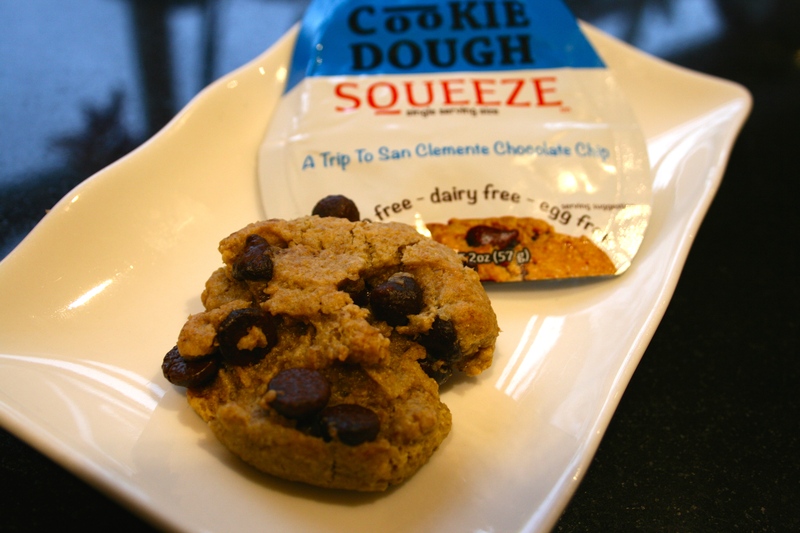 I came across San Celemente Cookie Dough Company whilst having a stalk on Instagram and I was instantly fascinated by the product. 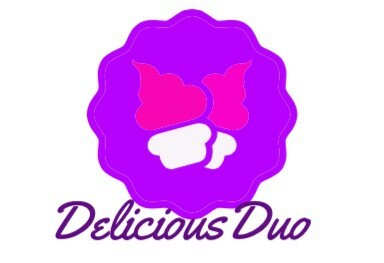 They are gluten, egg and dairy free cookie dough that you can eat raw or baked! So I thought how on earth would they taste? I dropped the company an email to ask them if they can send me some of their products for me to review on my blog. 5 days later, a beautiful package appeared, eek! When baked, the cookie dough cookies taste delicious!! A lot nicer compared to when I had the mixture raw. They have a great texture and are sweet without being sickly. The peanut butter cookies were very crumbly, however they were still amazing. They taste so good raw and baked, my favourite so far! The texture of these cookies were phenomenal, this is how a cookie should taste in my eyes! Crisp around the edges but soft on the inside. 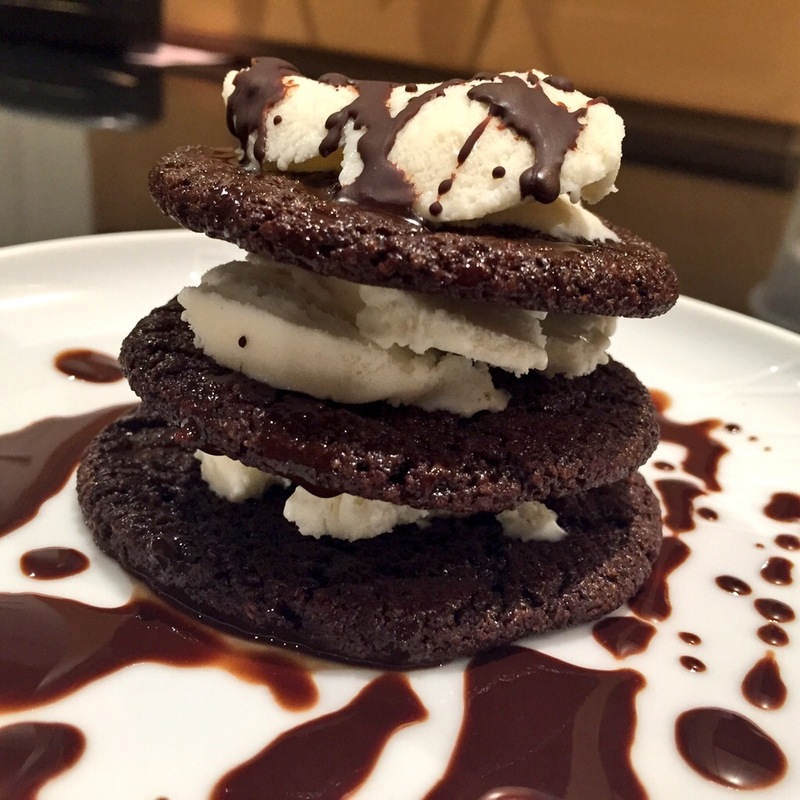 The chocolate brownie cookies were yum! If they had been the same texture as the others I think that we would be onto a winner! They had a good chocolate flavour without being too rich. They were crisp on the outside but lovely and gooey in the middle even when cooled. If you have to have gluten, dairy and egg free products then these are definitely the one for you. Yeh sure there are plenty of products out in the market that are free from but these are by far the best ones I have tasted! If they were protein cookies, then I think they would have hit the nail on the head with these delicious treats! But apart from that, I can’t fault them! Oh wait, there is one issue… they are an American based company. ‘Ooooooohhhh’ I hear you say! But do not worry! They will be available at the beginning of April at the UK’s BEST supplement store, Cardiff Sports Nutrition!!! 😀 Isn’t that the best news you’ve heard all day!? Make sure you keep an eye out on their website (http://www.cardiffsportsnutrition.co.uk) and Twitter (@CARDIFFSPORTSNU) for more details! I highly recommend that you buy these brilliant products when they land in the UK. If you don’t, you’ll be missing out! This entry was posted in Diet, Fitness, Food, Health, Lifestyle, Product Review and tagged American Company, baked, Cardiff Sports Nutrition, chocolate, cookie dough, cookies, dairy free, egg free, gluten free, peanut butter, product review, raw, San Clemente Cookie Dough Co. Bookmark the permalink. Hi! I am the editor in chief of the Pepperdine Chapter at Spoon University and I was wondering if I could use your chocolate cookie dough picture for an article I am writing. I will give you total credit in the caption of course.